For this year's International Women's Day the European Parliament highlights the issue of women’s economic empowerment in a series of events. On Wednesday 8 March Spanish Green MEP Ernest Urtasun, author of a report on equality, answers your questions during a Facebook live session. Women are still often paid less, receive lower pensions and are less represented in top corporate posts and politics. Join our debate on Facebook and follow all Parliament events on International Women's Day. 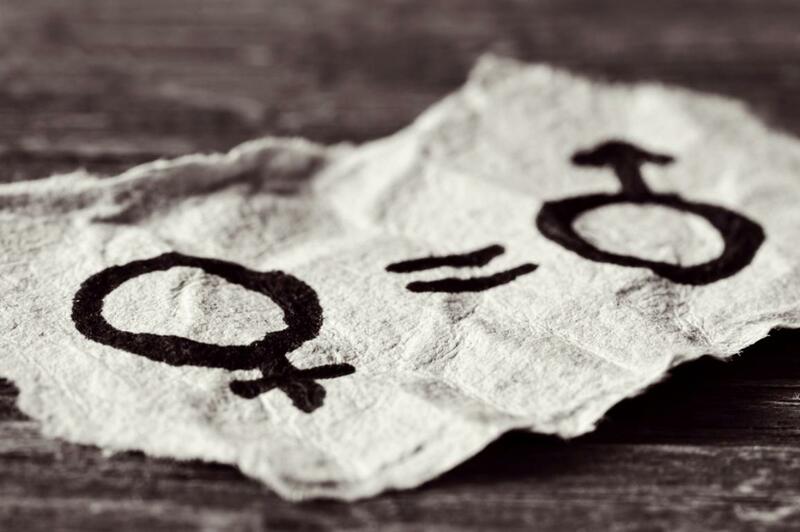 While things may be moving in the right direction, we still cannot say women and men are equal. Women represent the majority in low-paid job, carers for example. They still earn less for doing the same work and struggle to access top positions. Some women are subject to violence and abuse or lack any form of education. The UN's Sustainable Development Goals. On 7 March Parliament’s visitor centre opens a temporary exhibition entitled Eleven Women Facing War which will feature photographs and films by award-winning photographer and filmmaker Nick Danziger. The exhibition shares the tale of the often hidden world of women caught in violent conflicts in places such as Afghanistan, Colombia and Sierra Leone. Supported by the International Red Cross Committee, the exhibition will run until 14 May. On Wednesay we will do a Facebook live session with Ernest Urtasun (Greens/EFA, Spain), author of the resolution on equality between women and men in the EU in 2014-2015. The document will be debated and voted on during next week's plenary session. You can already submit your questions on our Facebook page now. On 7-8 March, Parliament also organises a seminar for journalists. The speakers will include the chair and members of the gender equality committee, as well as external experts, including renowned French nuclear physicist Hélène Langevin-Joliot who is the granddaughter of Marie Skłodowska-Curie. Business owner Gina Miller who took the British government to court over Brexit will also be in attendance. The EU is only halfway towards achieving gender equality and progress has been slow, with only marginal improvement over the last decade. MEPs are pushing for a string of actions to finally close the gender gap. 11 February is the UN International Day of Women and Girls in the Sciences. Very few women are pursuing scientific careers. They are still discouraged from entering a male-dominated field say MEPs Eva Kaili and Michèle Rivasi.